It’s not very often you get to walk around inside a building that’s so iconic Lego sells a model of it, but you can do just that at Frank Lloyd Wright’s Robie House. 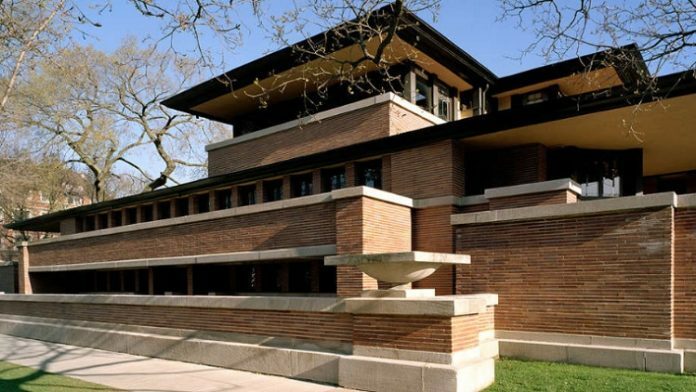 With its gravity-defying overhangs and stunning art-glass windows, Robie House is considered a breakthrough in modern architecture and the greatest example of the Prairie School style, the first uniquely American architectural style. A knowledgeable interpreter will lead you through the house, offering insights into its revolutionary design. Come see for yourself why this U.S. National Historic Landmark, which was built over 100 years ago, was included in the PBS documentary 10 Buildings That Changed America.